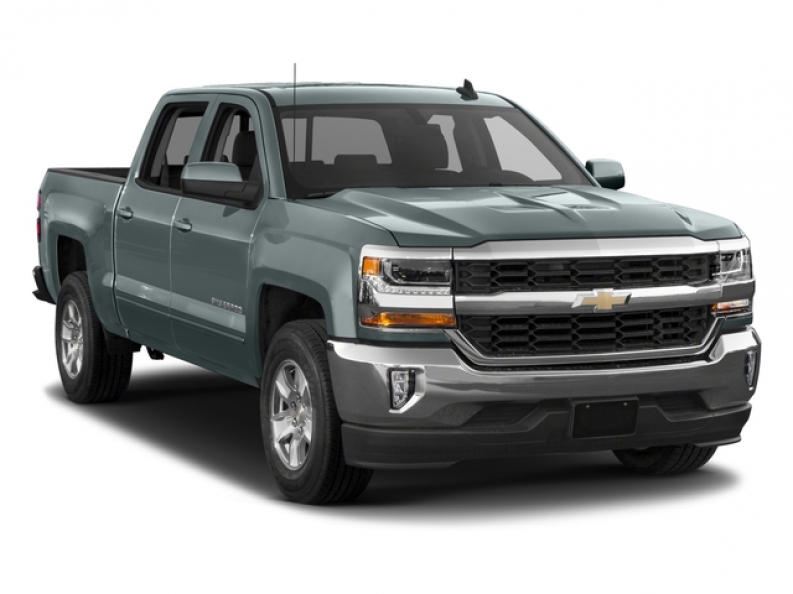 If new Chevy trucks for sale are what you have been searching for, then Ewald Chevrolet Buick of Oconomowoc Wisconsin is the place you need to go to. Milwaukee's Ewald Chevrolet Buick is a great dealership to shop with for drivers who are looking around for a great selection of new Chevy trucks for sale, offering up a wide arrangement of Chevrolet's latest models of new trucks for sale, and with our excellent deals, drivers all around Milwaukee will have an easy time getting into the new Chevy truck for sale that they want. So if you want a great selection of new Chevy trucks for sale then come and see what Ewald Chevrolet Buick has to offer you and other drivers in Milwaukee today, such as this new 2017 Chevrolet Silverado 1500 LT. 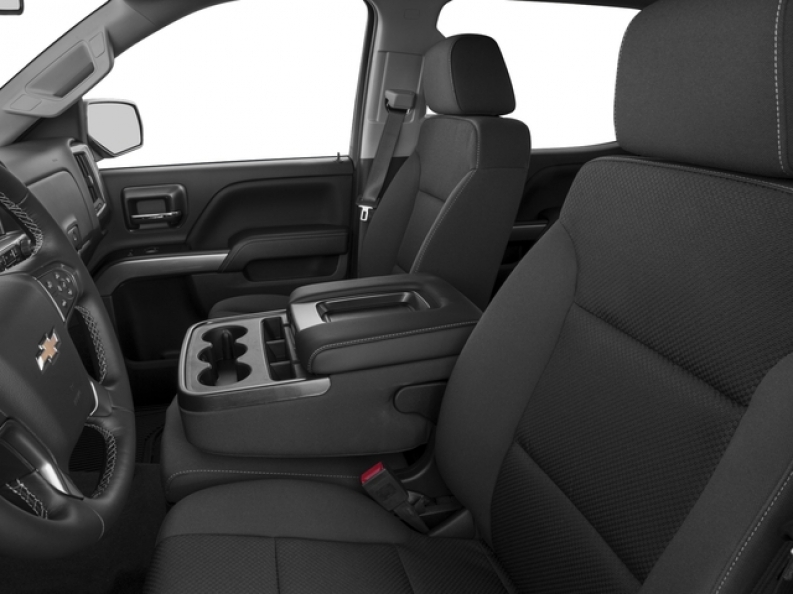 This new Chevy truck for sale boasts massive power that will ease the life of any hard worker, in addition to many comfortable and useful features. This new Chevy truck for sale in Milwaukee pumps out around 285 horse power and a hefty 305 pound feet of torque with the powerful and hefty 4.3L FlexFuel EcoTec3 V6 Engine with Active Fuel Management, Direct Injection and Variable Valve Timing, but this new Chevy truck for sale has plenty more to offer that drivers everywhere can enjoy. Check out some of its many great features and options, such as the High-Definition Radio that pumps out high quality sound from all your favorite radio stations, or its Four Wheel Drive system that helps you get through road hazards like snow and ice and also helps you traverse other terrains like rocky roads or loose dirt roads with ease. Come by today and check out what else this new Chevy truck for sale has to offer today. If you want to get more information on this new Chevy truck for sale, then come to our location and schedule this or any other vehicle for sale for a test drive, right here at 36833 E Wisconsin Ave Oconomowoc, WI 53066.